***Estimated Completion December 2019! *** **Sample Photos depict layout of home only. 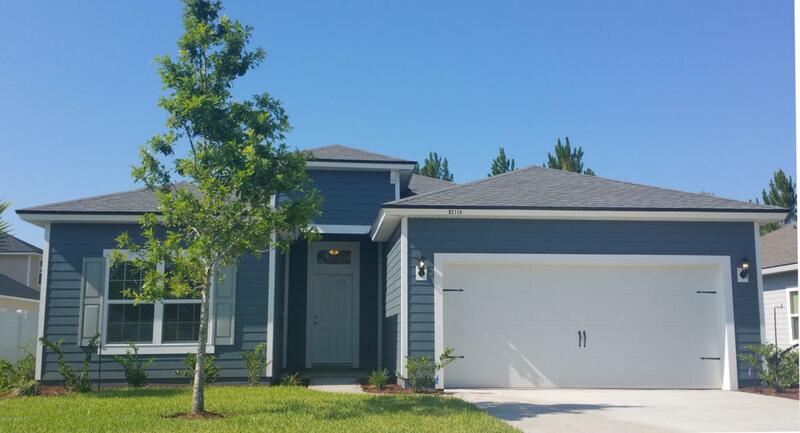 ** Welcome to the Camden I A w/3 bedrooms and an upstairs 4th bedroom. This open floor plan boasts a spacious kitchen overlooking a large eat in area and great room! Dream Finders exquisite Designers Series Features include granite counter tops with an oversized California island, 42'' kitchen cabinets & SS appliances are amongst the many impeccable features included! 3 bedrooms located on the main floor provide plenty of living and storage space w/ a Bonus Room upstairs! Owner's suite with private bathroom, that includes comfort height dual vanities, separate shower/bath tub & an oversized walk-in closet.This home is conveniently located near the Oakleaf Town Center which boasts great options for shopping and dining, and the Clay County School District is top notch! 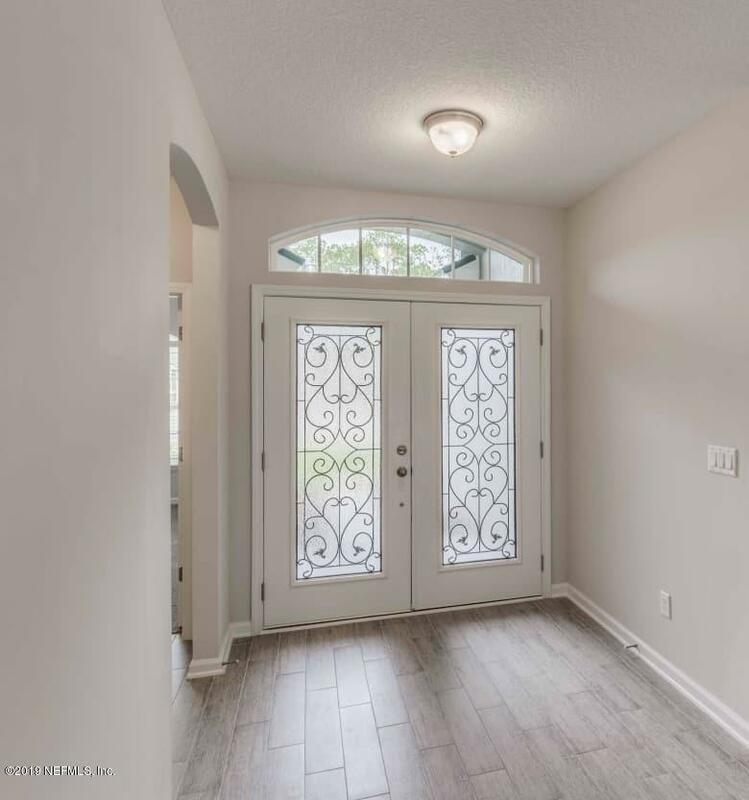 The Beautiful **Camden I with A Elevation** provides an eye catching double door entryway! 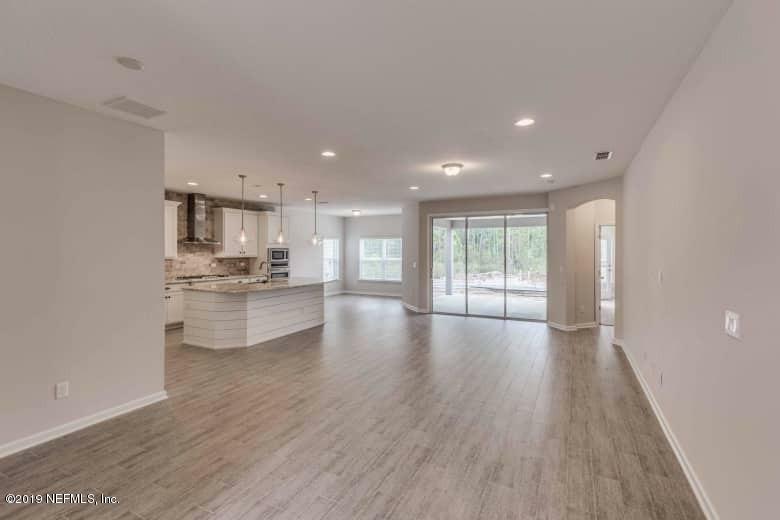 You will enjoy hosting gatherings in this open floorplan that promotes a very social environment between great room and kitchen. You will also enjoy evenings on the covered lanai! 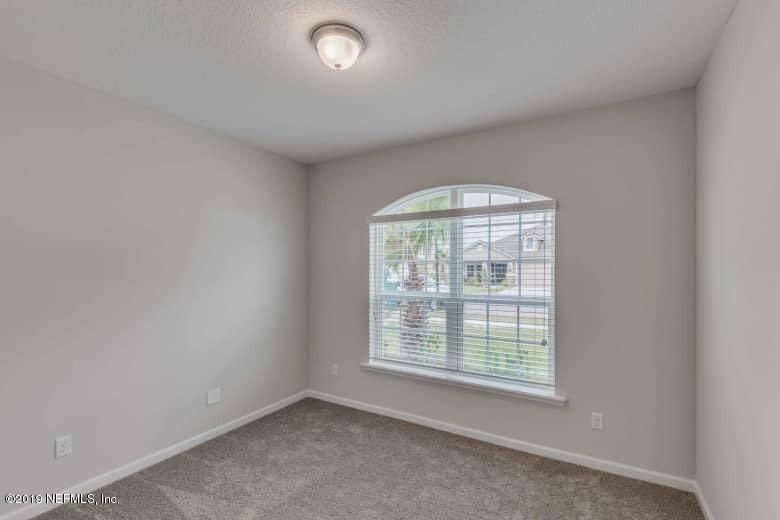 This home comes with full irrigation, 1/10 Year Warranty, Termite Bond, & Advantech Flooring, Low-E energy efficient windows & tankless water heater! Call, text or e-mail for your appointment today! **Price will increase once colors have been selected.